يشكل فندق بوتيك 1831 بموقعه الممتاز في المدينة نقطة انطلاق جيدة لاستكشاف أفضل ما فيها من معالم ومناطق نابضة بالحياة. يقع مركز المدينة على بعد 1 km فقط. ويمكن الوصول إلى المطار خلال 15 دقيقة. سوف يعشق النزلاء موقع هذا الفندق، فهو قريب من أهم المعالم السياحية في المدينة . يعرف 8Hotels Collection بالمستوى الراقي لخدماته ولباقة موظفيه، وهذا ما ستجده في فندق بوتيك 1831. يمكن لضيوف الفندق الاستمتاع بالميزات التالية على أرض الفندق: واي فاي مجاني في جميع الغرف, خدمة التنظيف يوميًا, خدمة غسيل ذاتية, مجهز لذوي الإحتياجات الخاصة, مكتب استقبال 24 ساعة. تنعكس أجواء فندق بوتيك 1831 في غرف الضيوف.مناشف, تلفزيون بشاشة مسطحة, مرآة, بياضات, اتصال لاسلكي بشبكة الإنترنت (مجاني) هي بعض الميزات الموجود في العديد من الغرف. إن مسار جولف - ضمن 3 كم هو المكان الأمثل في الفندق للاسترخاء وتفريغ طاقتك بعد نهار طويل. إن كنت تتطلع إلى إقامة مريحة وهادئة في المدينة، فستجد في فندق بوتيك 1831 بيتك الثاني. يجب دفع مبلغ تأمين عن طريق بطاقة الائتمان أو البطاقة البنكية عند تسجيل الوصول لتغطية أي تكاليف أو أضرار قد تحدث أثناء فترة الإقامة وسيتم إعادته عند المغادرة. تتوفر خدمة التوصيل إلى المطار مقابل تكلفة إضافية قدرها 16 دولار أسترالي للشخص الواحد. ومع ذلك، لا يتم توفير خدمة الاستقبال في المطار. Enter our room without seeking our permission, move all our luggage and personal belongings to another room due to leaking issues between our room and the room below. Good location - walking distance to station Friendly staff, lively street Would stay here again! 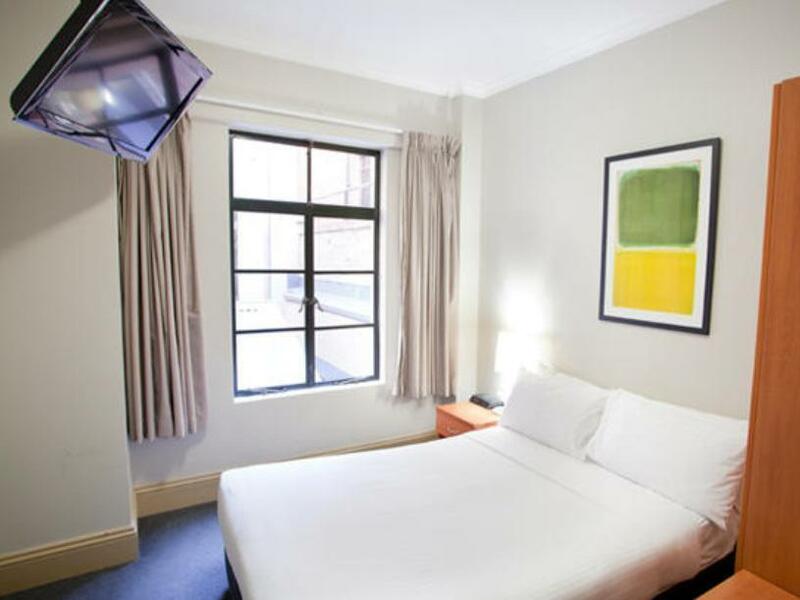 Good location - walking distance from station Friendly staff, lively street Would love to stay here again! This is the second time I have stayed at this hotel as it is in a good location. We walked down to Darling Harbour, then to Barangaroo and up to the Rocks area. We continued over to Circular Quay and then through Hyde Park back to the Hotel. A wonderful way to see Sydney. The staff are friendly and hotel is clean. I would definately recommend if you are looking for a place as a base for travelling in Sydney. If you are looking for a bit of luxury with a pool and spa, then this is not the place. Hi Dianne, thank you so much for staying with us and sharing a lovely review. 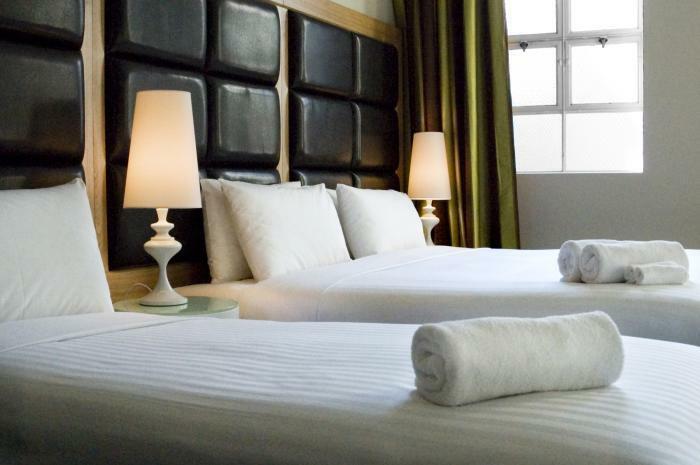 It is wonderful to hear that you enjoyed your stay with us and you found the rooms to be clean and our staff friendly, as well as found the location convenient for your travels. We hope to welcome you back for the third time soon! With such price they can at least offer free water. But even the water costs $2... Excellent location right next to Chinatown. I stayed in a Double room. It was a really great stay. The location is the best, just a couple blocks from the World Square and it is easy to get around to pretty much everywhere in Sydney as a tourist. The staff were all helpful. It was a bummer that the tram construction is right in front of the hotel but it is all over in the city and will be for a while. I didn't hear much noise when I needed a rest though. The wifi was terrific, something couldn't be expected at a hotel, so this was really good. I wish the room lights weren't so dull but overall, it was a great stay and I will definitely recommend this place to my friends. We stayed in 6pax Family Room for 2 nights and everything was wonderful, except that my limited edition Shu Uemura blusher went missing from my make up pouch, which I left on the table. Gentle reminder: Please keep your valuable belongings in luggage and have it locked before leaving the room in the morning to avoid unfortunate incident like mine. Other than this, the room is clean, toilet is spotless and towels are replaced every day. Staffs are really friendly and helpful that they will help you in every way they could. We were allowed for an early check in and we really appreciate that. The room is facilitated with all essentials: towels, toiletries, coffee & tea, ironing board, iron & hair dryer. 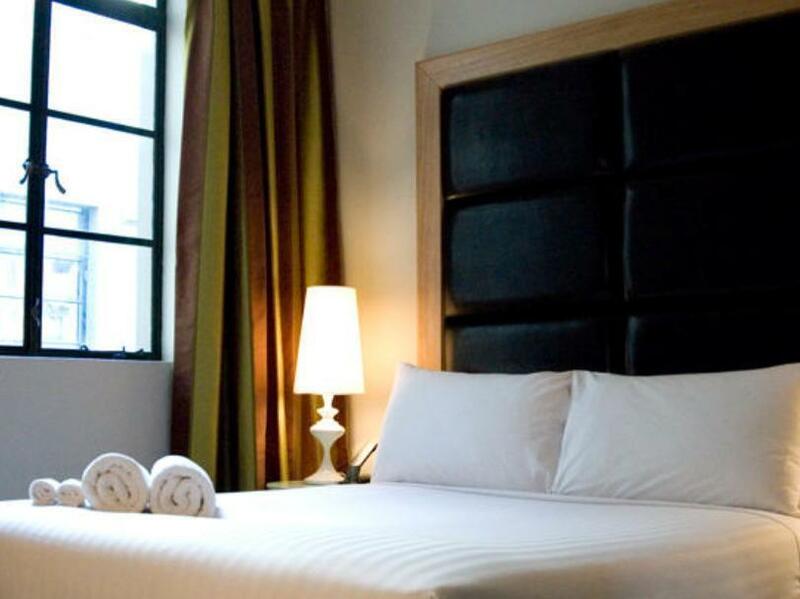 The hotel located at strategic location where you can find many nice restaurants nearby. Town Hall and Queen Victoria Building are within walking distance. Some people commented that the rooms are noisy but we found it quiet, no noise at all. Hi there, Thank you for taking the time to review your stay with us! We are thrilled to hear you had a wonderful stay with us, with particular mention to securing an early check in and a convenient location. Our management team has been in touch with you directly regarding your further comments, and we hope to be able to welcome you back again some time in the future. My family and I recently stayed here and 'Boutique Hotel' is far too generous a title to be honest. It's a glorified hostel at best. The room was clean and the location to the city was excellent. However the beds were unsleepable and it took my husband at least 3 attempts to find a bed in the room that wasn't sunken or unstable on it's base!! After emailing and requesting a travel cot we were told it would be in the room. I had to go back to reception to ask for it!! The biggest grievance I have though is the fact that the hotel is completely surrounded by tram works and the roads are all closed off making it extremely difficult to get near to with our car, our 3 small children and bags. I had emailed to enquire about parking and after driving around the city with road closure after road closure, the access to the 'convenient' car park was also blocked. There was no fore warning from the 'hotel' about these works nor an apology for the complete inconvenience! It is very close to town hall, Darling harbour. Most popular places in CBD is within walking distance. Stayed 8 nights, great location near convention centre few minutes walk, No meals served however lots of eating places around the hotel including take aways. Lots of Chinese eateries including near by KFC, Mc Donalds, HungryJack long list :). Friendly staff. good size room neat. Good pressure in the showers! Place was not so difficult to locate. Hi Timothy, thank you for taking the time to leave a review. It is wonderful to hear that you enjoyed your stay with us and you found the location convenient for your travels, and took advantage of all the wonderful restaurants around us! Thank you for your kind comments regarding our staff, this has been passed along to our team. Wishing you all the best for your travels and we look forward to welcoming you back on your next visit. Very friendly and helpful staff especially Luke. He even went the extra mile to help me book our Sydney Harbour Cruise tour and gave a lot of information on the tours around Sydney. Other staff were very friendly too. Room was clean and comfortable. 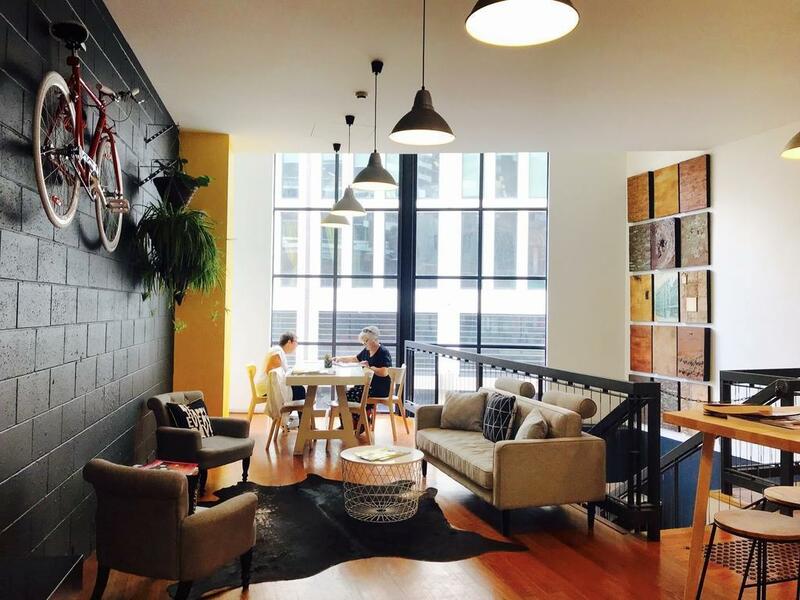 The location is 8-10mins away from Town Hall Station or Museum Station. It’s good to have 2 entrance and 2 elevators, but there are still 2 or 3 steps of stairs for some of the rooms. Good to have adjustable air-conditioner, adequate amenities and a shared kitchen on the 1/F. The room is the same as described with clean bedsheets and bathroom, only little dusty near the power plugs. Staff were friendly and helpful at the reception. I’d recommend staying at the Hyde Park and rest on the grass before the check-in time. Hi Carman, Thank you for taking the time to review your stay with us here at 1831 Boutique Hotel. We are happy to hear you had an enjoyable stay, with particular mention to our friendly and happily staff! We appreciate your comments, and hope to have you stay with us again some time soon. I was in a party of three. We were given an upgrade to a family room which was fabulous. The staff are extremely helpful and welcoming. I have stayed here a number of times now when going to the Capitol Theatre and have no hesitation in recommending this hotel to anyone. Thanks for your review Margot. We are delighted to receive your great feedback. From our team to our facilities. We love welcoming back a familiar face and hope to see you again soon. Safe travels. Warmest Regards, Simon Farr, GM. 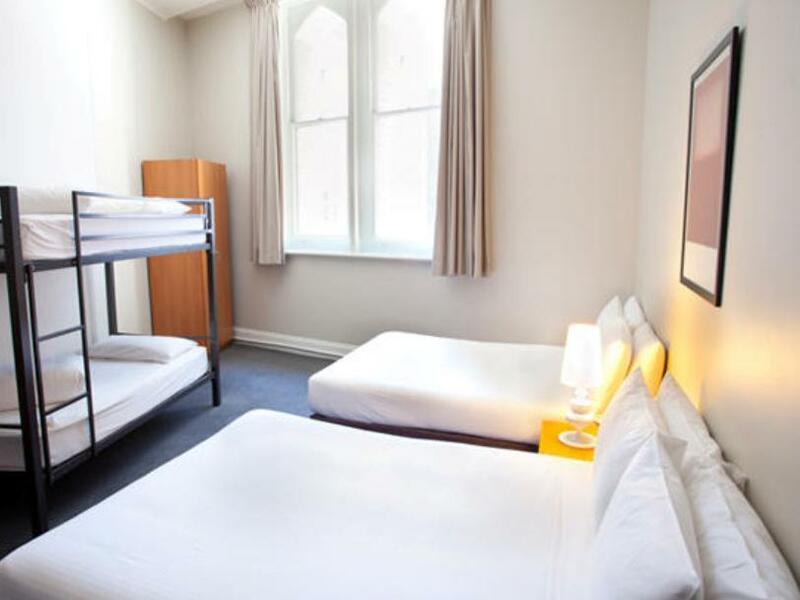 If you are looking for an inexpensive place to sleep in Sydney this hotel should meet your needs. 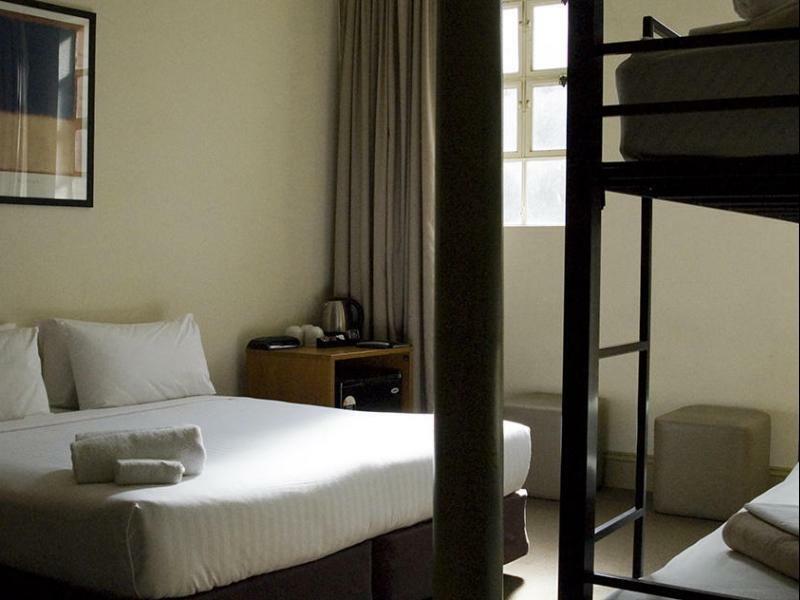 The rooms are sparsely furnished, there is no safe, no desk, no chair, no luggage rack. Just a bed, wardrobe & small cabinet with a bar fridge. 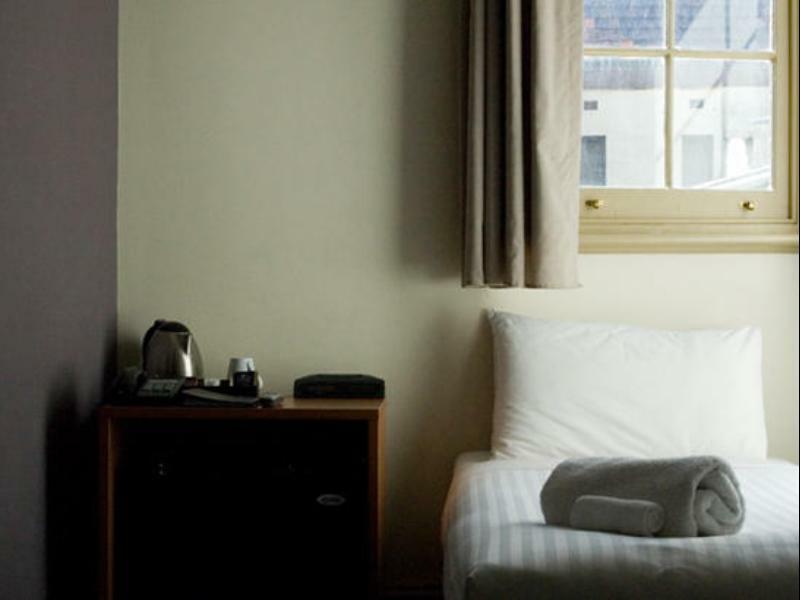 If you are expecting the rooms to look like the photos on the Pensione web site you will be disappointed. There beds do not have a bed head, the walls and carpet are grey and linen plain white. There is nowhere to sit or open your suitcase other than on the bed or on the floor. 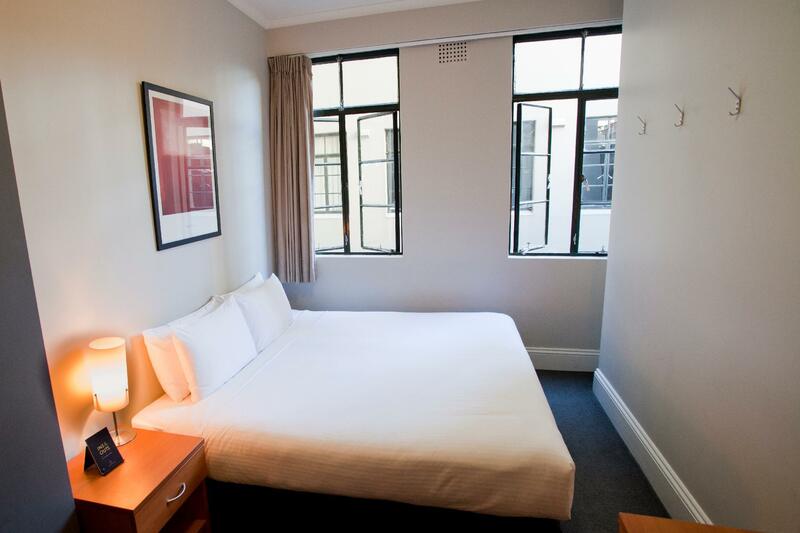 The location close to Central Station makes access to the airport and public transport very easy. Communal kitchen and laundry facilities are also available. It was actually my second time here. Nice hotel in chinatown area, very central. Foods are available in every corner. Decent room even it was a bit small. Lovely bed and polite staff. Not hesitate to book here again.